Your product reviews now can include product pictures. Helping you to create social proof about your site and your products. 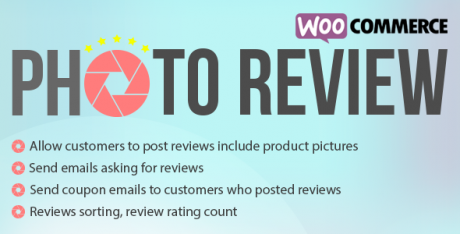 With WooCommerce Photo Review you can import reviews with product pictures from AliExpress, send review reminder emails to customers and give coupons to customers who posted reviews. 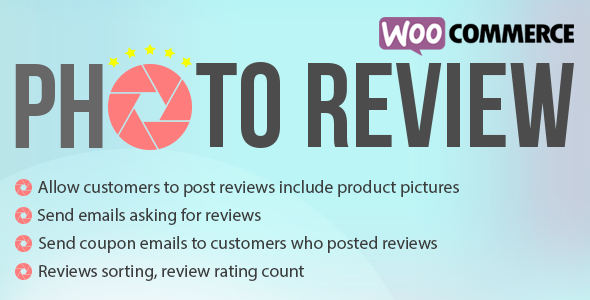 WooCommerce Photo Review helps you create social proof which will lead to increase sales. Send emails asking for reviews (offer coupon). Allows customers posting reviews include product pictures. Send coupons to customers who posted a review. 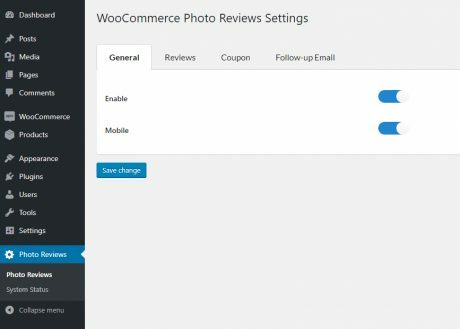 The plugin WooCommerce Photo Review allows your customers to post pictures along with their product review. This feature will help you to create social proof of your product and increase conversion rate. Photo review: The plugin allows customers to attach pictures to reviews and display that pictures along with the review on the front-end. Maximum picture size: Set a maximum picture size that customers can attach to their reviews. Maximum picture quantity: Set a maximum picture quantity that can be attached to a review. Photos required: Reviews must include a picture in order to be uploaded. 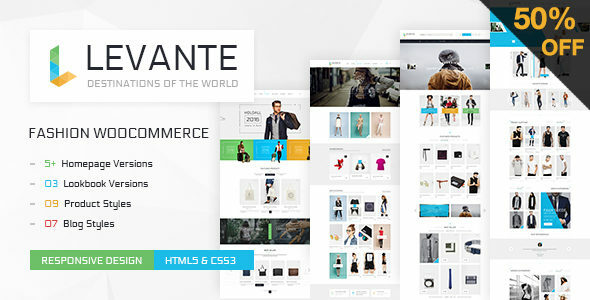 2 front-end style: You can select to display review as Grid Style of Default WooCommerce style. Display by time: Select to display the newest or oldest review first on front-end. 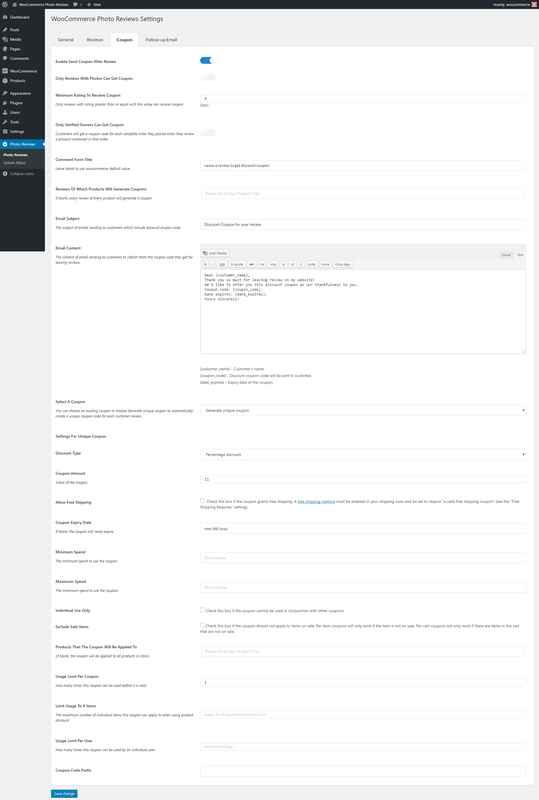 Display Review Tab first: in some case, the product description tab is displayed as default instead of the review tab. This option helps to display the review tab as default. Review Rating Count: Display overall rating on the front-end. GDPR compliance: The plugin will display a message and a checkbox at the review form that allows customers to agree to share the review on your page. Ajax pagination: Allow customers to move to the next reviews without reloading the page. Verified badge: Display verified buy badge on reviews from customers who purchased the product. Hide review author name: the review author name can be displayed as N***. You can import reviews from AliExpress by using Ali Express product ID. 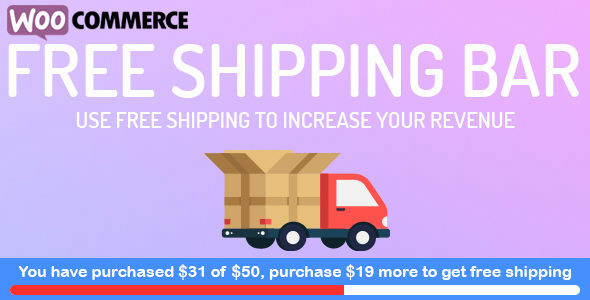 Import using product ID: Using an Aliexpress product ID to import reviews from that products to a selected WooCommerce product. Selected Ratings: Choose which review ratings will be imported All reviews, only 5-stars reviews, only 4-stars reviews, only 3-stars reviews, only 2-stars review or only 1-star reviews. Translate to English: AliExpress has a feature to translate reviews into English. This option of WooCommerce Photo Review allows you to select to import translated reviews or import original reviews. Mark imported review as Verified owner: The imported reviews will be marked with a “Verified owner” badge, that means the reviews come from people who purchased. Download picture: If you select the download picture option, review pictures will be download to your website database. If not, the plugin will use the AliExpress pictures (with URLs to AliExpress.com) to display review pictures. Country: Select a country to import only reviews from that selected country. Number of reviews: Select a number of reviews will be imported. A product on AliExpress.com can have thousands of reviews and you may not want to import all of that reviews. So this option will help you to set a limit on reviews will be imported. Offering coupons to encourage customers posting reviews. Auto-login: When customers click on the link in their Review Reminder Email, they will be automatically login to their account on your site. Products Restriction: Select which products will review reminder works. 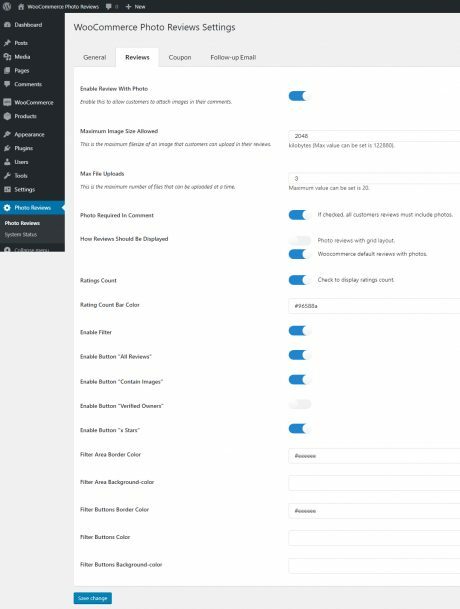 Schedule reminder email: Select when will the plugin send reminder emails to customers. 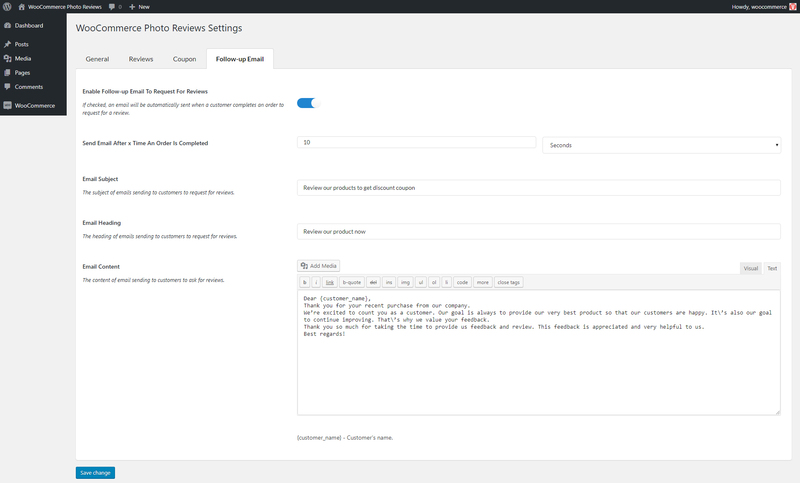 REVIEW NOW button: Include a review now button with the link lead to the single product page. Exclude products/categories: Select which products/categories will receive a review reminder email. The plugin only sends a review reminder if a customer has never reviewed the item before. Photos required: only reviews include photos can get a coupon. Minimum rating required: set a minimum rating review can get a coupon. Verified owners required: the only reviews from the verified owner can get a coupon. Specified products required: only selected products review can get a coupon. Auto generate unique coupon: select to send existing coupon or auto generate unique coupons. Multiple Language: The plugin allows you to display different front-end message, emails in different languages. This feature works with WPML and Polylang. Automatically update: By entering your purchase code in plugin settings, you can auto-update it in your Dashboard whenever there is a new version. 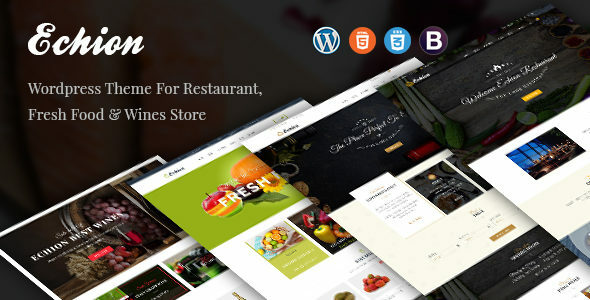 Fully design: Design the photo review front-end to make it compatible with your theme. 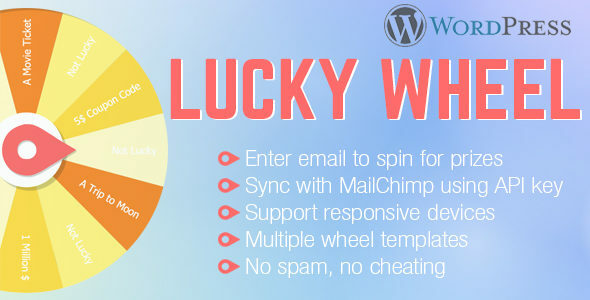 Preview: Preview emails created by WooCommerce Lucky Wheel in Dashboard. This is the shortcode to display reviews of any products in your store with all available options. There’s no need to use all options in the shortcode.